Hope everyone has been having a magical Christmas time. I am enjoying some time off work. My food baby is coming along nicely. Definitely time to google local Gyms, in time for the same New Years resolution I make every year. To help celebrate the New Year here's a gorgeous giveaway for you. If you would to with the Smashbox Limited Edition 'On the Rocks Palette' just following the instructions via Rafflecopter below. Good luck. ps. all entries will be checked and I reserve the right to disqualify if rules aren't followed. Great giveaway, hope you had a lovely Christmas! January 1st is my birthday. =D And my blog is http://toxid-lotus.net Thanks for the awesome giveaway! thank you for the chance to win; happy new year! Hope you had a great holiday! I'd love to win this for my daughter as she's an aspiring makeup artist! Thanks so much for this great giveaway. Hope you are having a wonderful holiday season. I have been wanting to get this palette for a long time. Thanks for the chance. Good luck to all! thanks for such lovely giveaway! Wow, i would love to win this for my mom. I like the layout of this palette, thanks for the giveaway!! Great Giveaway! I use quite a few colours in the palette already, but I'd love to experiment with a few different ones! This looks lovely!! Thanks for running a fantastic giveaway. Interesting blog-I shall be reading further when time allows. Hi! I have so been looking at this on Sephora! Thank-you for the awesome chance! Such a wonderful prize! Thank you! I'd love this for my mom. Thanks! Would love to try out this set! My girls are so into makeup...love this giveaway! 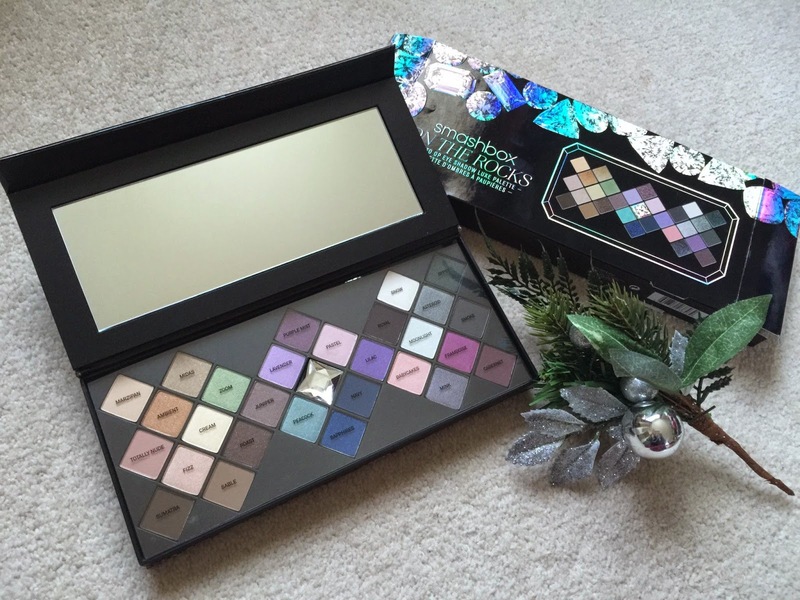 Hi, thanks for the competition, the palette looks amazing! Love Smashbox, the mascara is amazing! !